China is fast becoming the go to place to import products from, as it is quick and quality products are sold at a competitive price. Importers are now using digital platforms to conduct business and their logistics. The world of importing is changing and it’s time everyone jumped on board. Below are three top trends in China that the South African market should adapt to in order to harness the full potential available. In spite of increasing costs in China, production will continue. Digital is the way forward. Chinese suppliers are battling with a number of increasing costs including wage increases, rent and taxes which decrease their profit margins. Manufacturers have moved their manufacturing businesses to Shenzhen which has become the leading manufacturing centre in the east coast of China. This is where you can find all the logistics companies if you are looking at importing from China. 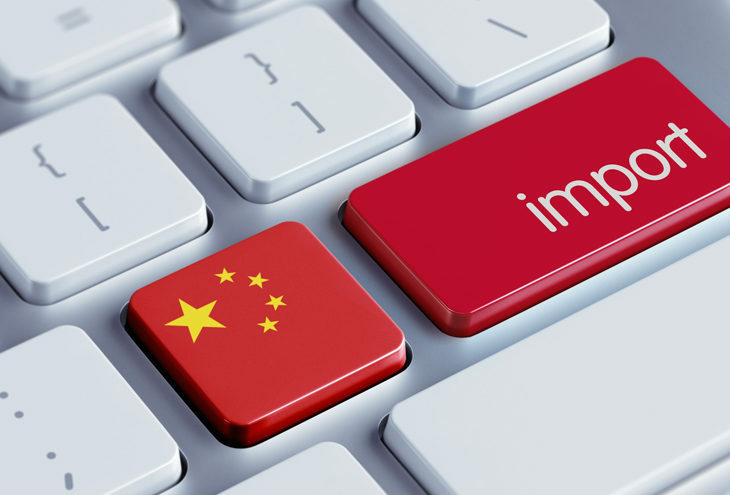 There are a number of digital platforms for the South African market to embrace which facilitate buyers looking for suppliers who are in China and who can meet the buyer’s needs. These platforms allow you to choose your category and then you will be linked up with the right supplier that fits your profile, making it easy and effective to do business. All that is needed is a bit of research to see which platform best suits your business. Once you find a quality manufacturer, stick with them. Manufacturing is becoming easily available to start-ups and small businesses through digital platforms. Whether you are a college graduate or a small business manufacturer, Chinese manufacturers don’t discriminate. All they are interested in is your business, not what degree you hold. This is great if you are a start-up company looking to make it big and only have a small capital amount to start off with. Now days you can find most suppliers online and conduct business via email and online platforms making it easy and efficient. Today it is easier to secure financing for your products than ten years ago. If you have a logistics company they can then take over where, how and when shipment of your products will take place. Take into consideration safety standards and labelling requirements before you choose your supplier. Importers need to market their business. Public relations are a must when you are selling products from China as the market has an influx of Chinese products. Make sure you differentiate yourself from the other products in the market as this is what makes your brand stand out. Start-up companies need to get their brand out there, whether it be on social media platforms or more traditional advertising streams.